The Cupertino-based giant is continuing its push towards wireless technologies. None of the three new iPhones come with a headphone jack, and they don’t have a headphone adapter in their packaging. Models like the iPhone 6 and the iPhone SE are no longer being sold, which marks the permanent end of the headphone jack for Apple. Last year, when the company’s iPhone X was announced, there was a lot of talk about wireless connectivity. That’s because this model didn’t come with a headphone jack, forcing you to go for Bluetooth-supported headphones. However, a headphone adapter was included in the box which meant that you could still use wired headphones. As you could see in our live blog of Apple’s iPhone event, three new models were announced. 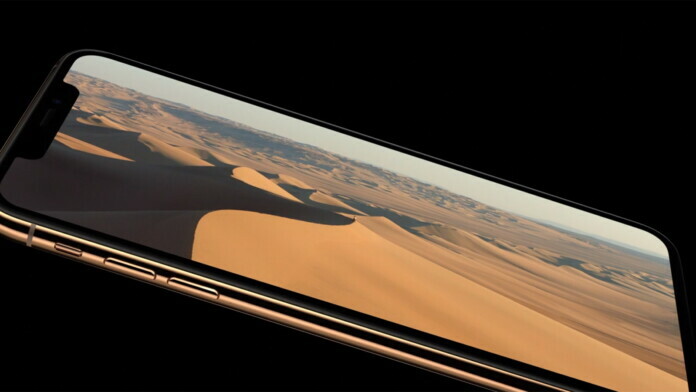 The company’s flagship models are called iPhone XS and XS Max, bringing the all-new A12 Bionic chip in addition to a plethora of other features. 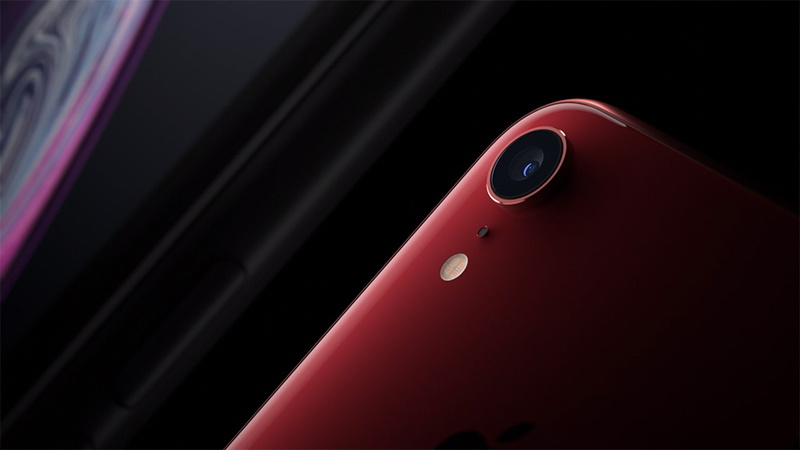 A more budget-friendly model is named iPhone XR and it strays away from previous generations in a big way. What’s in common for all three of these iPhones is that none of them brings the headphone jack. However, in a surprising move, Apple won’t be including the headphone adapter (Lightning to 3.5mm) in the packaging. This information has surfaced once Apple published a Web page detailing the new smartphone models. As can be seen on the ‘In The Box’ section of the iPhone XS, XS Max, and XR, no headphone adapter is listed. The devices will instead ship with EarPods with Lightning Connector, a Lightning-to-USB cable, and a USB Power Cable. And that’s it. What’s also interesting to note is that Apple will no longer sell the iPhone 6S nor the iPhone SE, which were the last two iPhones with a headphone jack. Still, you will be able to buy the headphone adapter for $9 from the Apple’s official online store. Feel free to share your thoughts in the comments section below, and also don’t forget to follow us on Facebook and Twitter. Thanks!